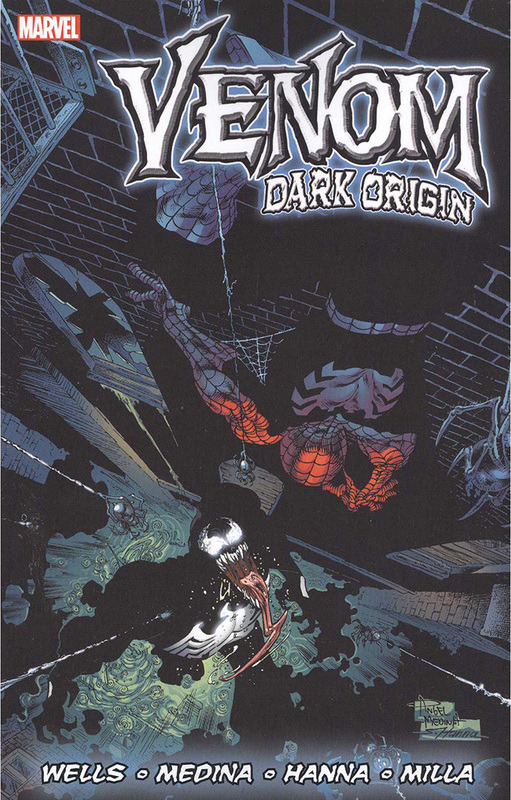 On the unlikely day when an embittered, washed-up journalist met a spurned symbiotic organism from an alien planet, a force of evil and vengeance like no other in the Marvel Universe was born: Venom! But was his origin as simple as that? From the saga of the Sin-Eater to the super hero of Secret Wars, discover the events that brought Eddie Brock together with his symbiotic "other" -and the twin corruptions doomed to combine this wreck of a man and jealous monster to form Spider-Man's deadliest foe! Learn the never-before-seen truth about Venom's past and the symbiote's home planet! And witness the moment when the entity blackens Brock's heart, tars his soul - and sets him on the fateful path of brutal revenge against his hated enemy!